On this hour: More on Kevin Durant. Nick went out to the Patriots Parade. 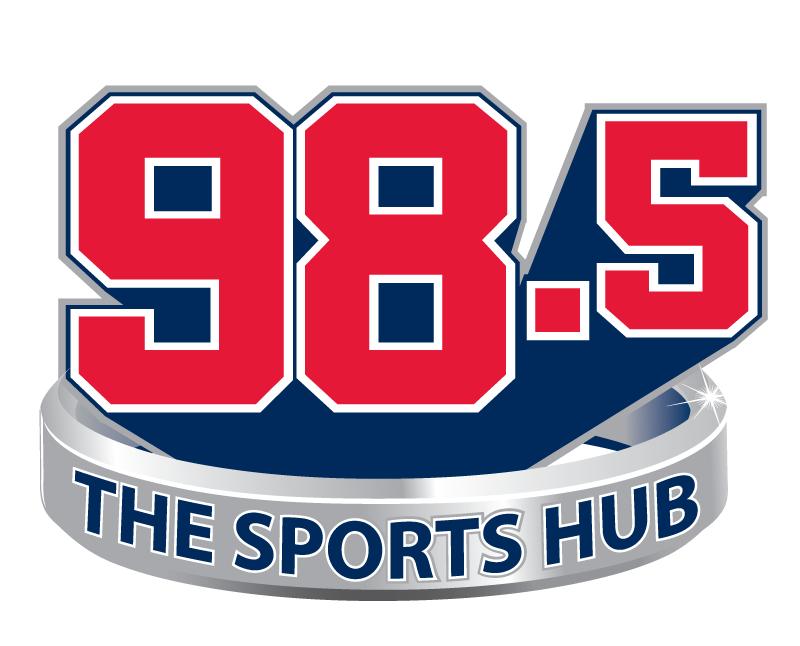 Jeff Howe from The Athletic joins Toucher & Rich. Jeff discusses Greg Schiano, players retiring, and free agents. Fred has become obsessed with his ride sharing ratings. Calls come in.